Comical rap artist Wal Wal The Big Boss has been jailed in Juba, Hot in Juba has learned. 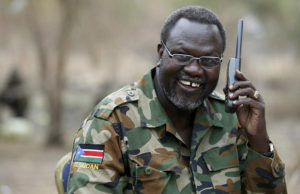 According to a source, Wal Wal was arrested on accusations that he’s having an affair with a wife of powerful general in the government. The musician was earlier this year arraigned in court and charged with adultery or for banging another man’s wife. The musician denied charges and said the woman’s husband was using old intimate FB pics of Wal Wal and the woman as evidence for his affair and the married woman. The musician said he was dating the girl before she was married off to a general by her parents. 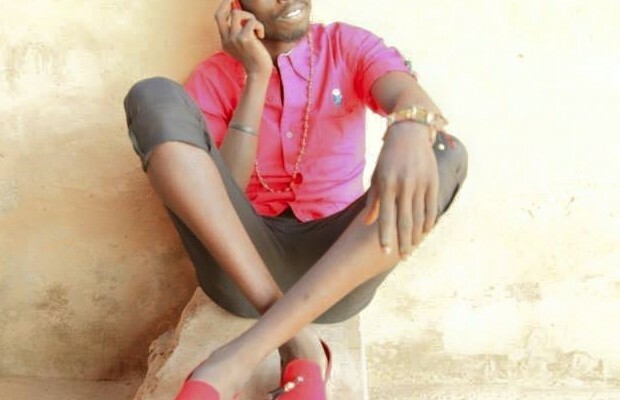 The singer was released on bail but was again arrested in Awiel and brought back to Juba on the General’s orders for failing to pay the 7 cows Dinka traditional fine for adultery. 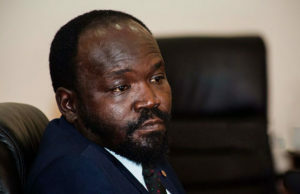 It not clear how many months the singer is going to spend in filthy Juba prison.